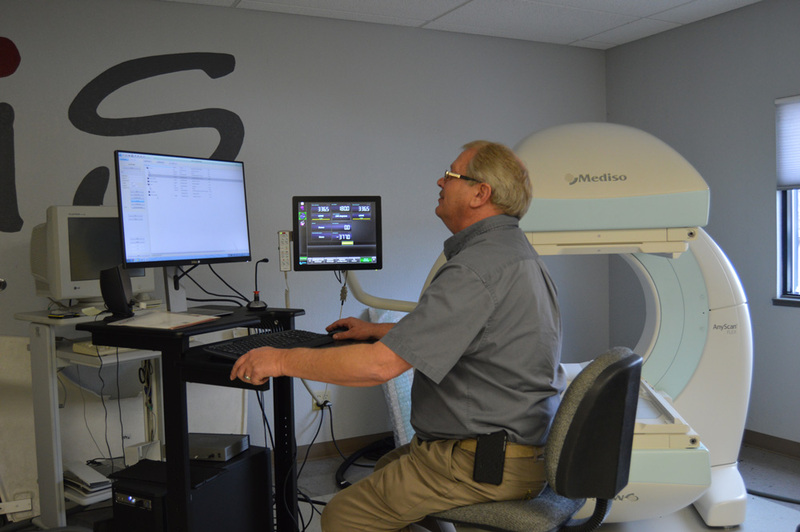 Associated Imaging Services is the service provider of choice for many nuclear medicine departments throughout the Midwest. With local engineers strategically placed throughout Kansas, Oklahoma, and Texas we can quickly respond to the needs of our customers. 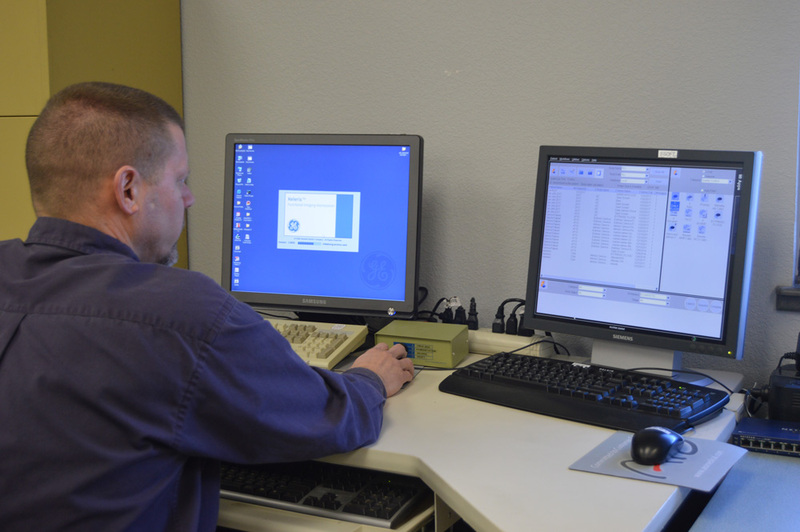 Our experienced and devoted team of service engineers will keep your nuclear medicine equipment running at its peak performance. We are happy to offer a variety of service options including preventative maintenance and full-service contracts. Our time & material rates are extremely competitive and paired with our fast response times offer a value unmatched in the marketplace. Keeping your department running without interruption is our #1 priority. Please call us today to get a quote for service on your nuclear medicine equipment. 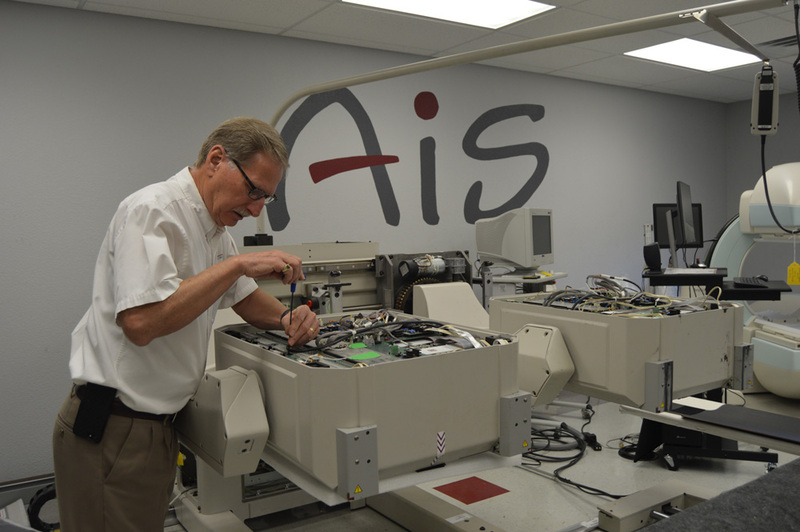 Associated Imaging Services can also provide competitive service agreements on your dedicated cardiac PET systems. If you have a Siemens ECAT PET Scanner give us a call for a service quote today.